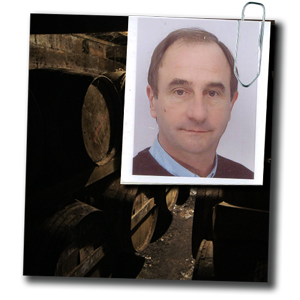 Our family-run Cognac house is based in Berneuil, France. We work with traditional methods handed down form their grandparents and harvest the grapes manually. 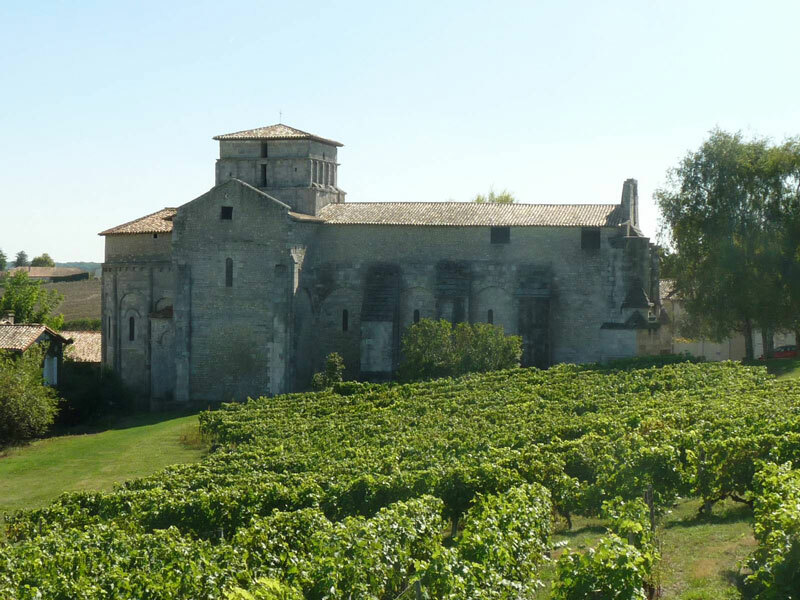 This is almost extinct in the cognac industry due to growing demand and the production of high quantities.